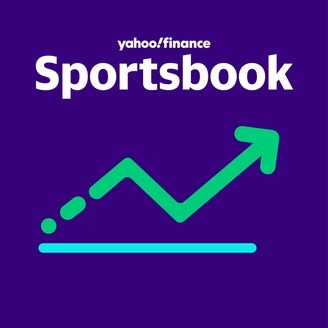 Yahoo Finance's Dan Roberts brings you to the intersection of sports and finance. Athletes, teams, leagues, and brands: we break it all down. If you care about sports and money, you need to listen. Tiger Woods is fully back after winning the 2019 Masters. 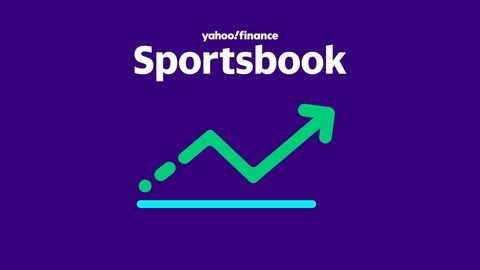 Yahoo Finance’s Dan Roberts and Myles Udland discuss how big this is for the golf business-- and why it may be a problem.